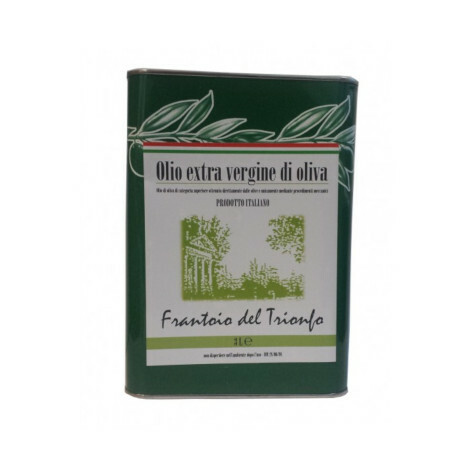 Il Frantoio del Trionfo is in Cartoceto, an ancient medieval village 300 meters above sea level, in Pesaro and Urbino. 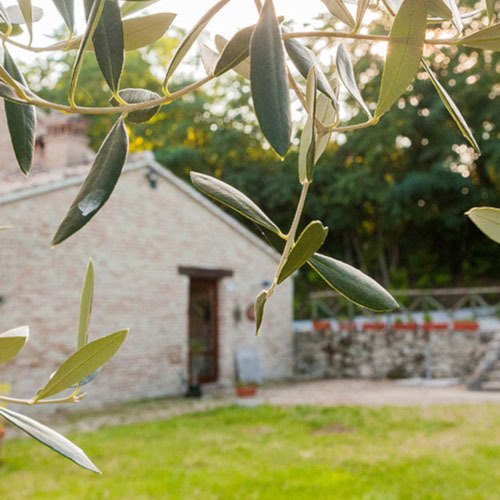 The farmhouse, where the oil mill has been active since 1660, overlooks the Valle del Metauro in a setting of gentle and green slopes, which extend to the sea near Fano. The production line moved by belts and pulleys ensures that the milling and oil extraction take place according to the traditional method called “first cold pressing”. 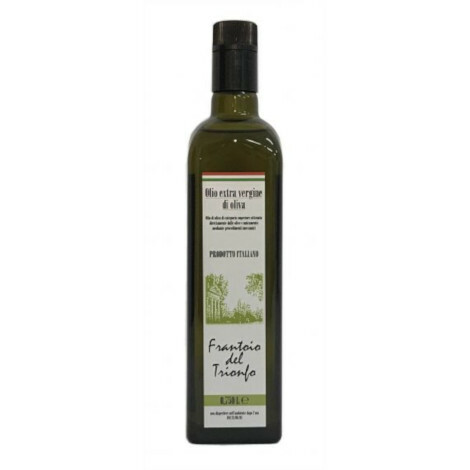 Guided tours are organized at the Frantoio del Triumfo to let people find out about the traditional method of “cold pressing” and learn how to recognize the quality of an extra virgin olive oil with its nutritional properties and the organoleptic characteristics such as Cartoteto Dop.